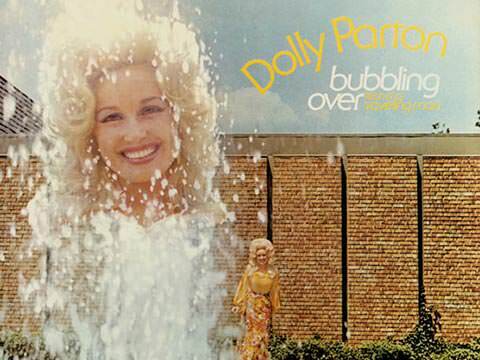 In 1973, Dolly released her 12th solo album, “Bubbling Over.” Produced by Bob Ferguson, and an uncredited Porter Wagoner, the album contains the re-recording of the hit “Traveling Man” from the 1971 “Coat of Many Colors” album. Dolly wrote six of the album’s 10 songs. All tracks written by Dolly Parton except where noted. The album reached No. 14 on the U.S. Country Music Charts.